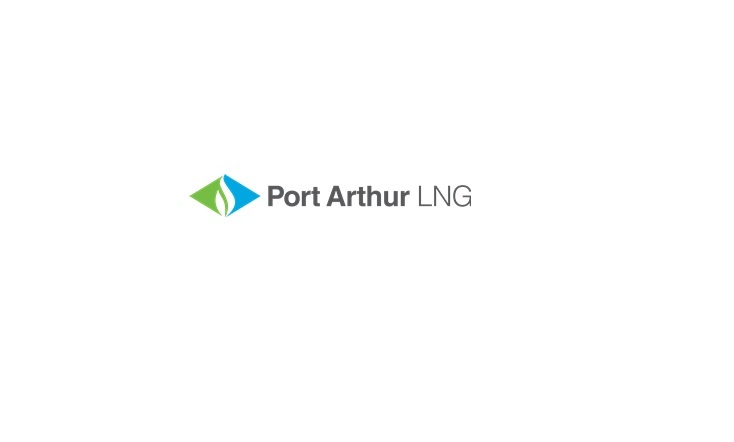 Port Arthur LNG LLC and PALNG Common Facilities Company LLC have jointly requested US Federal Energy Regulatory Commission (FERC) authorization to site, construct, and operate a natural gas liquefaction facility and liquefied natural gas export marine and truck loading terminal facilities in Jefferson County, Texas, USA. The Liquefaction Project will permit natural gas to be pre-treated, liquefied, stored, and loaded onto LNG vessels berthed at the Liquefaction Project’s proposed marine facilities in order to be exported to foreign markets. The Liquefaction Project will include two liquefaction trains with a total capacity of 1865 MMcf/d. The Liquefaction Project also include construction of three LNG tanks; marine and truck loading facilities; and all necessary ancillary and support facilities. The Liquefaction Project consists of both natural gas liquefaction and LNG export facilities. These facilities will receive feed gas supply from PAPL. The natural gas will be pretreated, liquefied, stored in full containment LNG storage tanks, and eventually transferred from the LNG storage tanks onto LNG vessels at the Liquefaction Project’s marine facility. Construction of the Liquefaction Project is anticipated to begin in the third quarter of 2018. There will be an approximately six-month lag between the completion dates of the two liquefaction trains. The first liquefaction train is expected to be completed and in service in the first quarter of 2023, and the second liquefaction train to be completed and in service in the third quarter of 2023. Other auxiliary systems, utilities and infrastructure. In a related application, Port Arthur Pipeline LLC has requested FERC authorization to construct, own, and operate a new natural gas pipeline system. Port Arthur Pipeline proposes to construct 34.2 miles (55 km) of new 42-in. (1066-mm)-diameter pipeline, approximately 4.65 miles (7.48 km) of variable diameter lateral pipelines, two compressor stations totaling 65,052 hp (44,798 kW), and associated facilities to deliver up to 2000 MMcf/d of natural gas to the Liquefaction Project. Port Arthur Pipeline’s proposed facilities will be located in Orange and Jefferson Counties, Texas, and Cameron Parish, Louisiana, USA. Port Arthur Pipeline estimates the proposed pipeline facilities cost to be approximately US$899 million. The pipeline facilities will interconnect with existing intrastate and interstate natural gas pipeline infrastructure to transport domestic natural gas as feed gas supply to the Liquefaction Project.